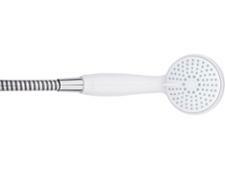 Mira Sprint 10.8kW electric shower review - Which? 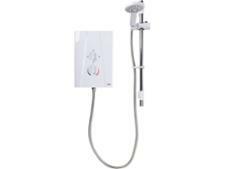 The Mira Sprint 10.5kW is a powerful electric shower with a fairly modest price tag. That sounds appealing but does it really deliver a generous jet of hot water or will you end up shivering under a meagre trickle? We put it through its paces at our test lab to find out. 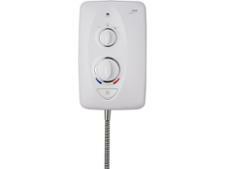 We have tested 22 electric showers and found that there are 0 Don't Buys and 3 Best Buys. 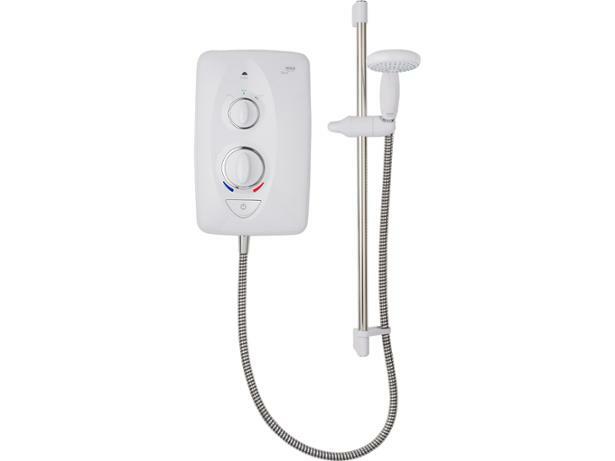 Expert advice on how to choose the best new shower for your home, including information on electric, mixer, power and digital options. We reveal how much the different types cost and highlight the shower features you need. Find out what real customers told Which? 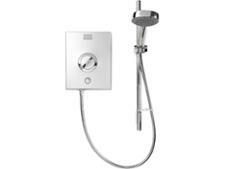 about the quality and reliability of their showers, with ratings for top brands including Mira and Triton. 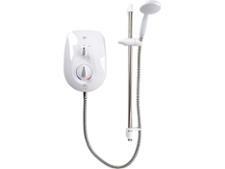 Everything you need to know about installing an electric shower in your bathroom from the Which? bathroom experts. Thinking about DIY? 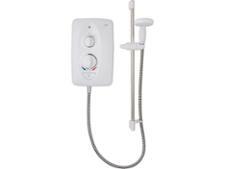 Find out when you can fit an electric shower yourself, and when you should call a professional.